It has been a long time in the making. The moment when Agile starts to spread beyond its mostly known IT stronghold into the broader industry. While Lean had its roots in manufacturing based on the widely publicized Toyota Production System, the benefits of the Agile mindset applies to a much larger group of businesses. Considering that even after 30 years only a small number of organizations are using it outside of IT functions, shows how difficult it is to bring transformational change to human behaviors. Now Agile has got a new spotlight. With the recent piece in the Harvard Business Review (HBR) magazine, more executives will start to look at Embracing Agile in their organizations. Some with the right mindset, others reacting to the newly created buzz. But still, the new seat at the C-level table could mean a new spurt of growth for traditional industries that have seen their ability to innovate, increase productivity and improve customer satisfactions dwindling and at record lows. Being able to bring this engine of Agile Growth into new areas of the organization, breaking silos and transforming their businesses will be the primary challenges executives who embark on this journey will find. Steve Denning’s piece in Forbes is a great addition to the HBR article. It brings the importance of the Agile mindset in this transformational journey. An Agile Transformation focusing on only following a methodology is akin to trying to bring Digital Transformation by building a mobile app. It’s not rooted in values, principles, and a new mindset. Having been involved in Agile since 2001, one of the hardest mindset shifts I have seen people experience is to overcome the fear of change, which when conquered, frees them to embrace change and champion it. Traditional management styles of command-and-control focus on pushing towards a predefined objective minimizing unpredictable outcomes or changes. It’s also based on a vision that leadership will always know where they want to go and how to get there, so the most direct path to it should be the best one. Agile embraces change. It acknowledges that the ‘where’ and the ‘how’ are fluid. And it requires the humbling exercise of leadership openly stating that the details are unknown. The Agile mindset provides the realization that in a fast-changing world, the best leaders are not those who can predict and plan long in advance, but those who can help their teams to adapt faster than everybody else. Empowered by the Agile mindset the best leaders bring a human-centered transformation to management practices. CI&T started using Agile in 2006 as an IT project methodology. But it didn’t stop there. As the Agile mindset took over the process approach, a transformational wave across the organization started to bring results in all areas. Human Resources. Finance. Executive planning. Quarterly reviews. The challenges and modus operandi are different, but the mindset is the same. 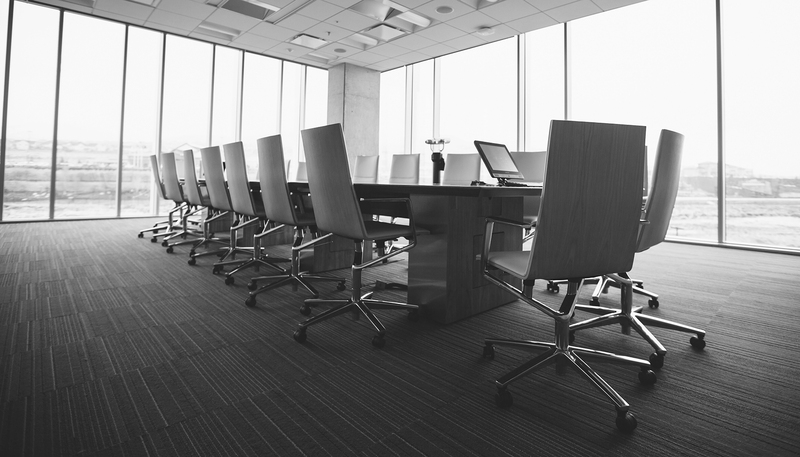 So during your organization’s next executive meeting when you are drafting a 1-year or 5-year plan, the Agile mindset needs to have a seat at the table. And I hope, every seat at that table.